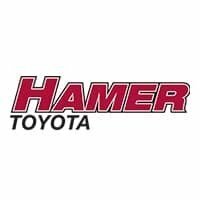 Chris started his career at Hamer Toyota in 1999 and his knowledge and skill are second to none. 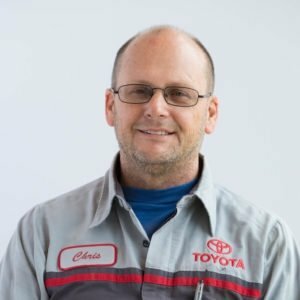 He first received his Master Diagnostic Technician certification in 2002. He attended Lassen Elementary School, Sepulveda Jr. High and Monroe High School. Chris has grown children and lives with his wife in Chatsworth.